The Organising Committee for 2018 edition of the IOC Advanced Team Physician Course (ATPC) is very pleased to welcome our experienced faculty and delegates to Morocco. The 10th edition follows the previous nine successful ATPCs. The first was organised by the Oslo Sports Trauma Research Center in Svolvær, Norway, 2008. 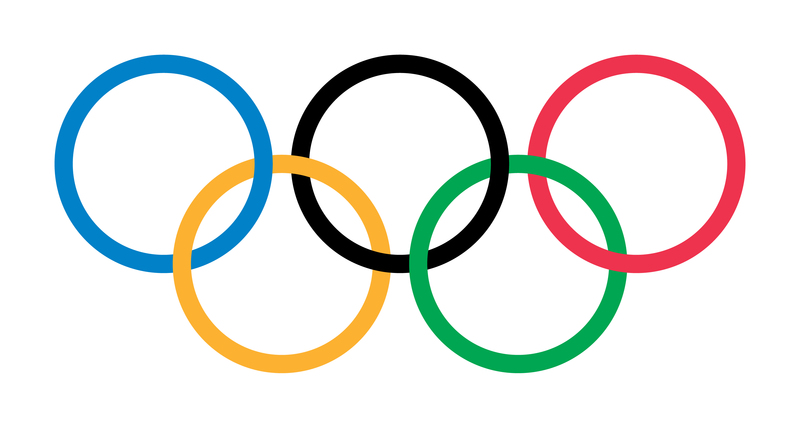 IOC has then hosted the next courses at Stanford University, USA in 2010, in Calvi, France in 2011, in Oslo, Norway in 2012, at Saltsjøbaden, Sweden in 2013, in Mandelieu, France in 2014, in Doha, Qatar in 2015, in Stellenbosch, South Africa in 2016 and in Antalya, Turkey in 2017. By hosting the 2018 event in Marrakech, Morocco we hope to make the IOC ATPC available for colleagues in North Africa and Mediterranean region. The excellent feedback from previous participants has inspired us to continue developing the IOC ATPC concept to become even more valuable for experienced team physicians, as well as a selected group of physiotherapists. For the 2018 edition we will continue with what has become the trademark of the IOC ATPC, addressing current issues in sports medicine through real-life cases. The aim is to foster discussions and interaction among participants and faculty around clinical conundrums facing the team physician working with the elite athlete. We will also have time for informal social interaction, and we know that each and every one of you will want to avail yourself of this opportunity to build an international network with experienced colleagues among faculty and delegates. There are many situations in which the benefit of consulting a colleague with perspectives and practical experiences other that your own could be very valuable. A warm welcome to Marrakech, Morocco in September 2018!